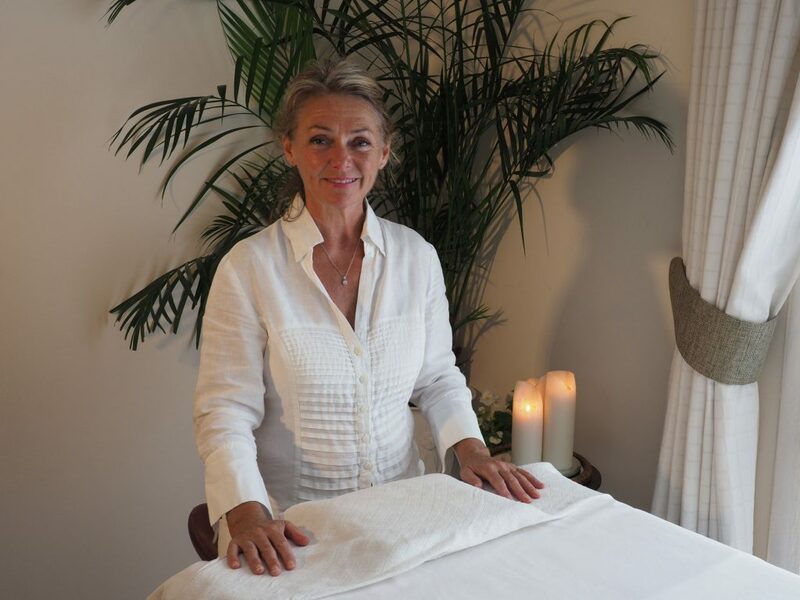 Your Wellbeing Treatment - A One Hour Life-Enhancing Wellbeing Facial using Dr Hauschka natural skincare products. The Holy Grail of natural skincare. You arrive in need of nurture, stillness, radiance. Through the holistic and completely natural products applied with a reverent, conscious and non-judgemental touch, your need is met. Come and experience this beautiful and unique, Life-Enhancing Facial. I work from home, thereby sustaining affordable rates. Find your oasis inside yourself. A wonderful Birthday gift for your Mother, Sister, Friend, Daughter. Beauty is esprit, liveliness, our inner attitude, energy, mobility, activity, self-awareness, sense, life-experience, cheerfulness and calm approach to life. Beauty is presence. Presence is a sign of being at ease in oneself; at one with oneself. And radiant. True Beauty - the harmony of inner nature and outer appearance. Beauty is esprit, liveliness, our inner attitude, energy, mobility, activity, self-awareness, sense, life-experience, cheerfulness and calm approach to life. Beauty is presence. Presence is a sign of being at ease in oneself; at one with oneself. And radiant. True Beauty - the harmony of inner nature and outer appearance.